While there are a great range of acoustic guitars for beginners and intermediate players to develop their skills on, not every guitar is right for every player. Playing the guitar can be a great activity for people of all ages but children and smaller adults will struggle to play as confidently on a full size guitar. 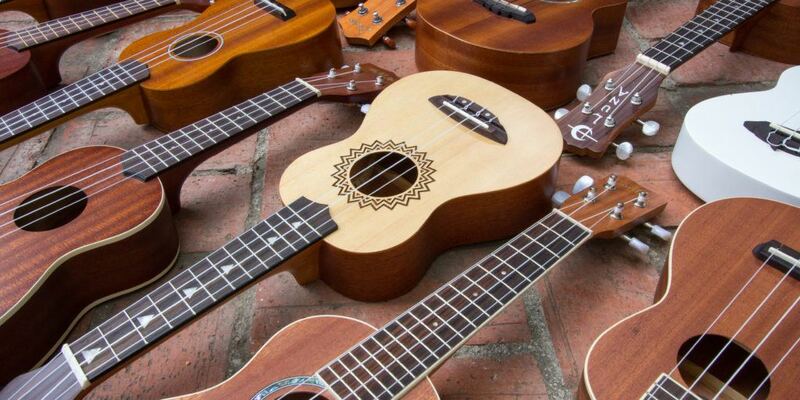 This is why it is good to known that there are many different guitars which come in scaled sizes, providing a greater degree of flexibility for players who would benefit from a smaller size. Amongst the big name guitar brands, there are plenty of smaller brands that have managed to develop a reputation for delivering good value guitars at the budget end of the market. 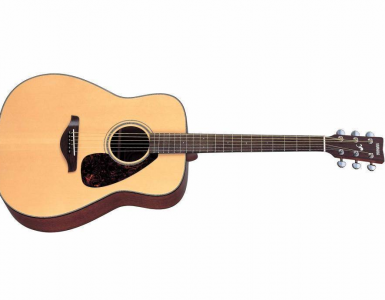 The Pyle-Pro range of guitars is a very good example of this market and the Pyle-Pro PGAKT30, which comes in at 30” is seen as a good starting guitar for people who are looking for something a bit smaller. The Pyle-Pro PGAKT30 may appear to have more in common with the traditional Spanish or classic guitar as opposed to the acoustic guitars seen used by the biggest names in rock and pop but as introductory instruments go, it more than does the job. 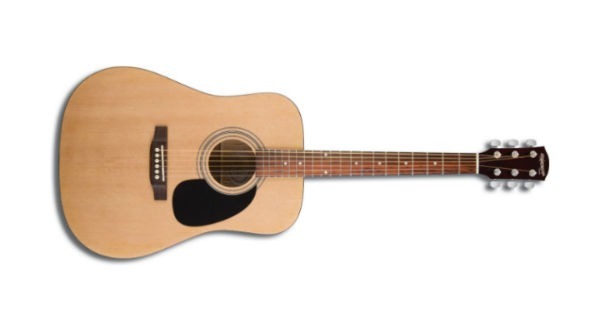 If anyone tried to tell you that a $30 or $40 acoustic guitar delivered a tone that was second to none, you would be rushing out the door to snap one up or more likely, you would be very cynical at the information you were receiving. That is of course the case, there is no point in saying that the Pyle-Pro PGAKT30 delivers the sharpest or brightest tone you can get from an acoustic guitar. 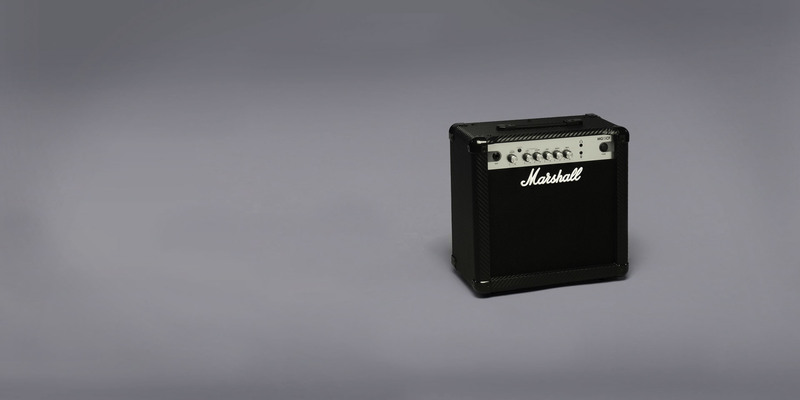 However, as an introductory guitar predominantly aimed at children, it is easy to see that there is more than enough tone and clarity to get a new player started. If you have realistic expectations of what a guitar in this price range can deliver, you should find that the tone is bright enough to allow any player to develop their skills. Once a player has developed their skills and decided that they are going to progress, it would be advised to upgrade to a better guitar but this is definitely a good option for people who want to ensure that the guitar is the instrument for them. It is a classic looking guitar that is easy to tune although you shouldn’t expect the best quality of strings with the guitar. To put it into perspective, there will be some guitarists who spend more money on their strings than this guitar costs but for your first dalliances with an acoustic guitar, the strings will be fine to get you started. Given the nature of the guitar, it is one that you will be keen to open out of the box, tune up and then play straight away and you can do exactly that. 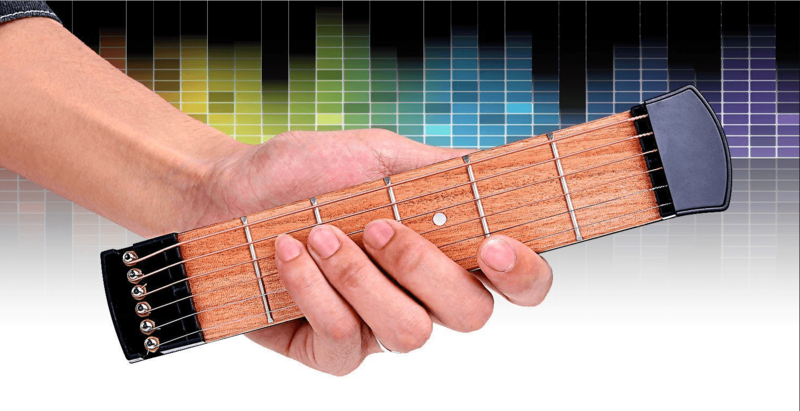 The free strap that comes with the guitar pack is okay and provides a bit more flexibility for the user but given that the guitar is aimed at new players and children, it is likely you will spend most of your time sitting down when playing the instrument. Given that the instrument only weighs a few lbs, this will not be a hardship, even for small children. 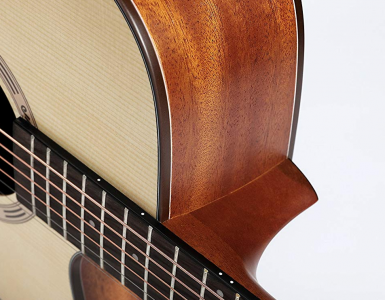 Again, the Pyle-Pro PGAKT30 is a very lightweight guitar that is aimed at children so you wouldn’t expect it to be the heaviest or more robust of instruments. However, there is still a need for the guitar to put up with the bumps and scrapes that come along with being played and it would be fair to say that the instrument manages that. You will want to take proper care of it and ensure it is safely stored away when not in use but if looked after, the Pyle-Pro PGAKT30 should be able to last a reasonable amount of time. The fact that you can get the Pyle-Pro PGAKT30 in a package for around $40 containing the guitar, a bag, a strap, some picks and a pitch-pipe tuner is astounding and offers tremendous value. 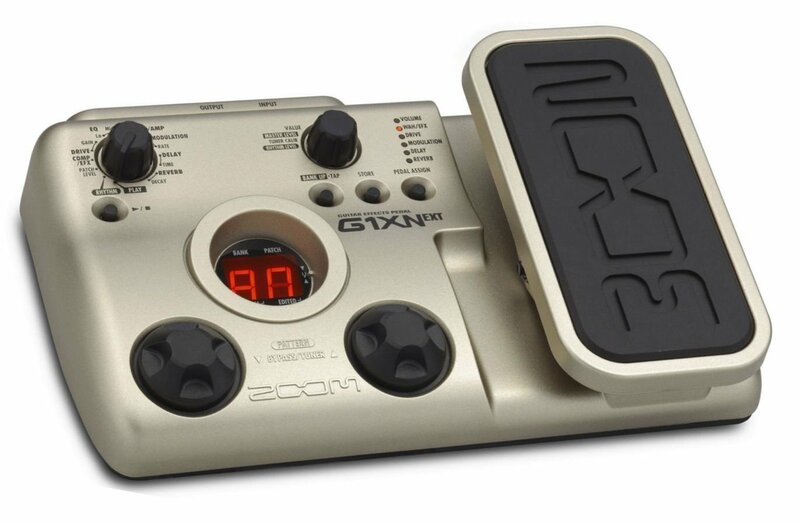 Okay, the tuner isn’t the greatest or the easiest to use and if you are going to be carrying the guitar around with you a lot, you will want to upgrade to a better bag but all in all, this is the perfect guitar for any new player that wants to find out if they have a liking or passion for playing the guitar. 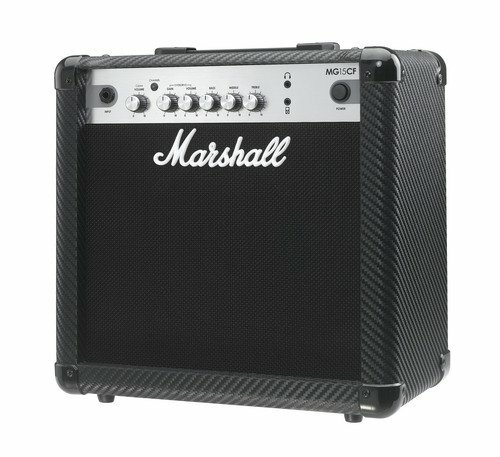 If you prefer to make prudent purchases, the outlay for this pack can help you get started and if the budding guitarist doesn’t like it, there is no real harm done. However, if there is a talent or passion brewing for playing the guitar, you can upgrade to a more suitable guitar with confidence that your money isn’t going to be wasted. In some ways, the most important aspect of the Pyle-Pro PGAKT30 is that it provides peace of mind that you aren’t going to waste too much money if the guitar period turns out to be a fad. It is likely you will want to change the strings quite soon if you intend to play the Pyle-Pro PGAKT30 on a regular basis so that is one additional cost to bear in mind but even with that additional cost, the guitar represents very good value. As long as your expectations are in line with the cost of the guitar or the pack, you will be more than satisfied with the Pyle-Pro PGAKT30. 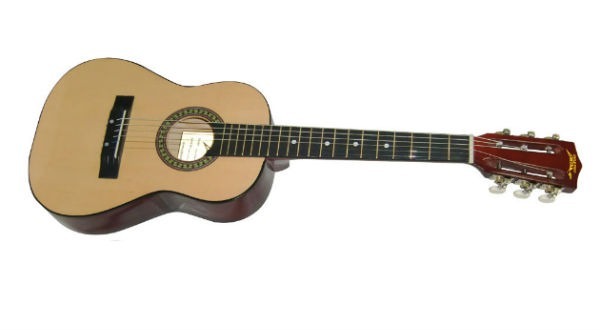 It is the ideal introductory instrument for children and will help to give them a good grounding in playing the guitar. If you don’t want to spend a lot of money on the first instrument but still want a guitar that plays well, can stay in tune and won’t fall apart for no good reason, the Pyle-Pro PGAKT30 is worth looking at. Indie and rock n roll were the main genres that inspired Andrew to first fall for the guitar, but as the years went by he developed a wider appreciation of other genres like blues and country. Andrew, what, in your opinion is the best small guitar value for the money? 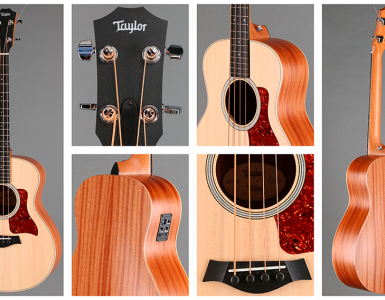 You have little Martins and Taylors that cost @$300. 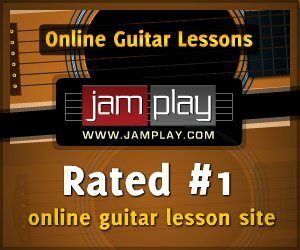 Can you give us an opinoin on what 10 good @$100 or less guitars in order of durability and tone?